Are you interested in working in the booking healthcare industry? 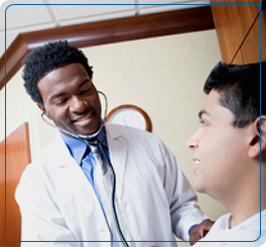 Your options are endless, and Mound Street Health Careers Pathway can help you get there. For more information or to ask questions about our program, please feel free to contact us.